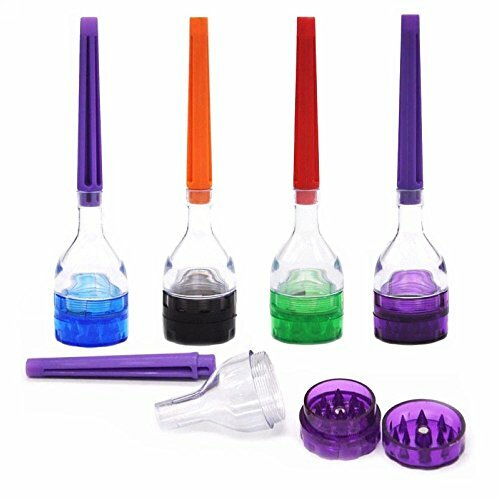 Cone Artist Cone Roller is a handy all-in-one cone roller, filler, and stuffer.Roll your own perfect cones, spliffs and blunts using your favorite rolling papers!Easy to Use Instructions:* Roll and insert filter* Place papers around Cone Artist body and roll into a nice cone shape* Fill included funnel with tobacco or legal smokes and tap content into cone* Pack and seal* Light, smoke, and enjoy!Be a true Cone Artist and roll perfect cones every time. This is not your average roller; in fact it was invented to be the best. 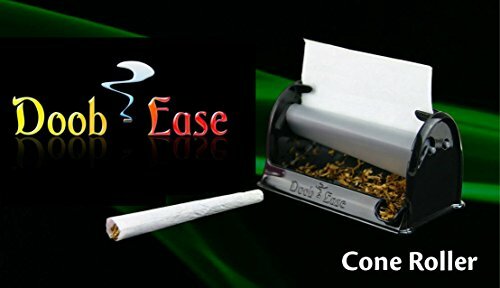 With more thought toward how a proper roll should be, the Doob Ease makes for the superior experience. 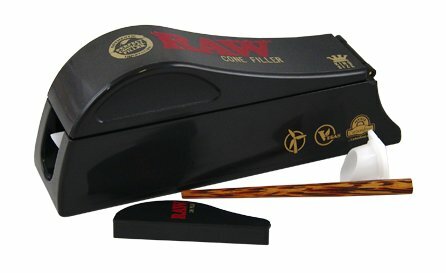 With an easy application and superior design; it's the best rolling machine to form the smoking experience for your needs. 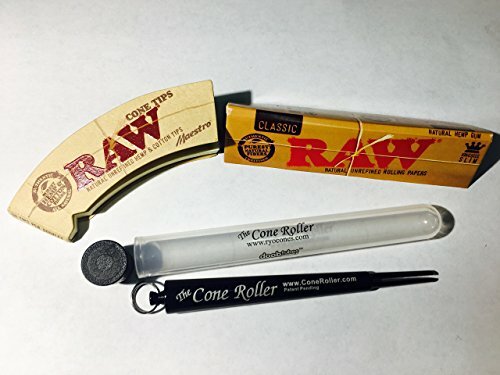 From the custom contoured design, to the catcher, to the paper feeder, and deep pocket for good sized rolls; this rolling machine has it all. Made in the USA and ready to assist in your better times. 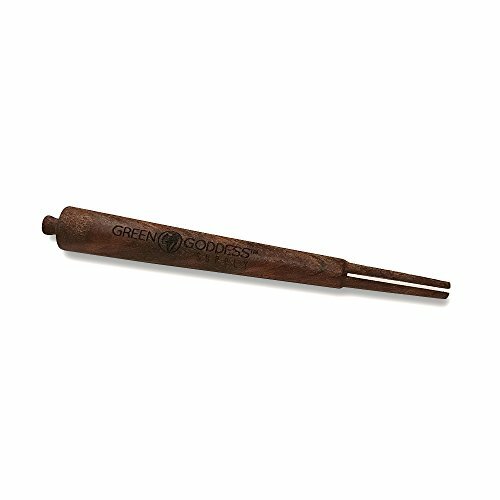 Looking back many years, Elements founder remembers seeing his father taking great pleasure in rolling his own smokes. He always used ungummed, thin rice papers because they burn with almost ZERO ash. 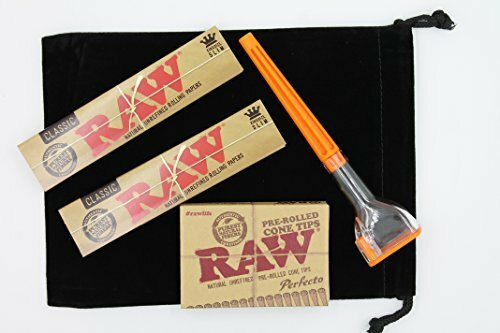 Pure rice papers are just that; No chemicals, No Pulp and No hemp. Over the past decade, Elements has watched more and more companies jump into the Hemp Paper market. We have seen most new brands were trying to ride the marketing wave. They relied mostly on marketing and catchy names to sell their products rather than the quality of the actual paper. To counter the trend, and as a dedication to fond memories of the past, we decided to return to the "Elements" of smoking. Thus, we designed a rice paper in the classic Alcoy, pressed it to make it ultra-slow burning and incredibly thin. Then we added just a thin strip of natural gum from sugar. 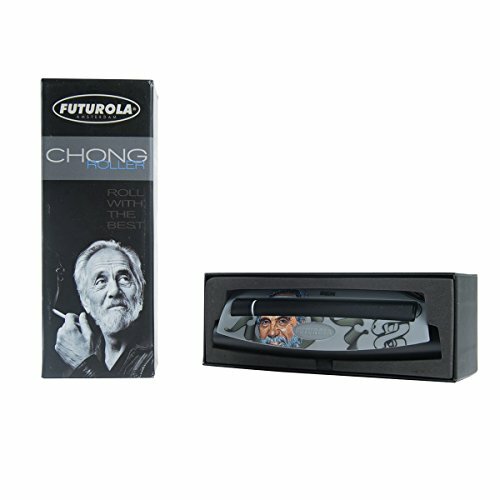 The result is probably the best rolling paper ever produced by man. Elements burns with zero ash, except for a tiny line cause by the sugar gum turning into caramel as it burns. 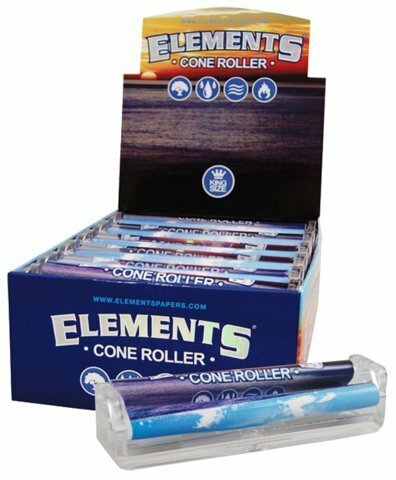 Not surprisingly, Elements has become a top selling brand across the globe! We are very proud of Elements, and customer response has been incredible. Do you love cones?! 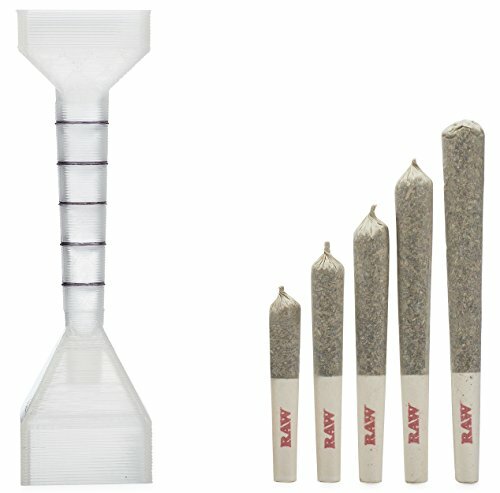 With this super easy-to-use cone maker, you can turn any rolling paper into a cone! We recommend using King Sized papers for best results, and we also recommend using a filter -- this jig makes it easy peasy! Use a curved filter paper, and just wrap it around the small end (it's notched out to fit!) and then wrap a filter paper around it, lick the gum and stick it in place, and then pull the jig out and BOOM -- you have a pre-made cone, ready to fill! The price is for one piece roller, which makes the cone rolling and filling task a easy job. Free shipping via ePacket service, and color will be send randomly. Drennan's Jon Arthur shows us how to fit a Drennan Roller Cone when elasticating a Drennan top kit. 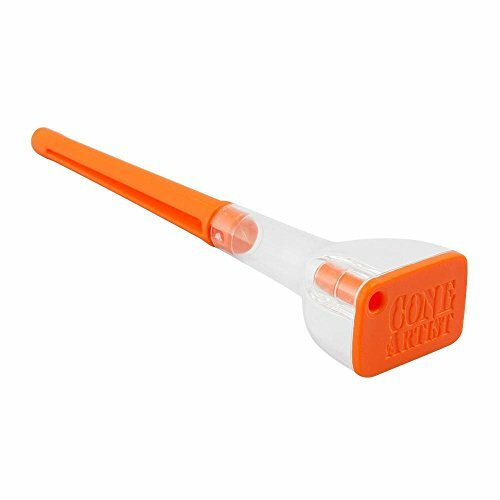 Compare prices on Roller Cone at ShoppinGent.com – use promo codes and coupons for best offers and deals. Start smart buying with ShoppinGent.com right now and choose your golden price on every purchase.